Where does your child go in their dreams? As these boys three, settle down for the night, dad reads them a bedtime story. Before long they drift off to sleep and dream their adventures of sailing the deep. 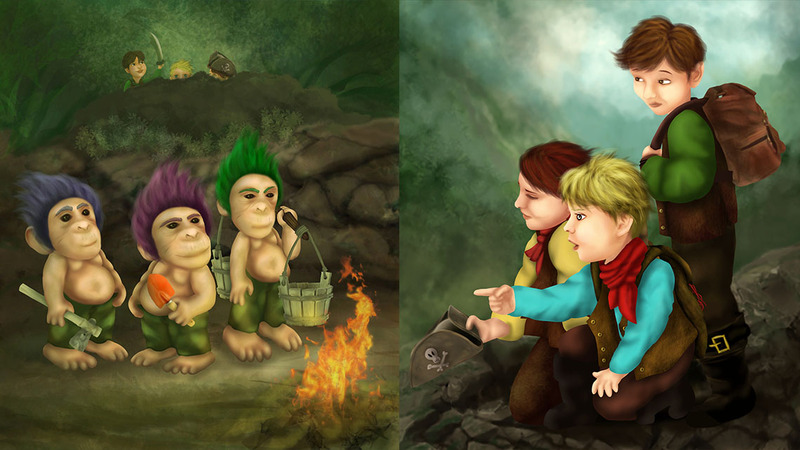 Off to a far-away land they sail where they encounter a tribe of mystical Trolls. Ready to run down the hill and begin battle suddenly the story changes. A fun filled picture book with a rhyming story and a twist which will leave you smiling. 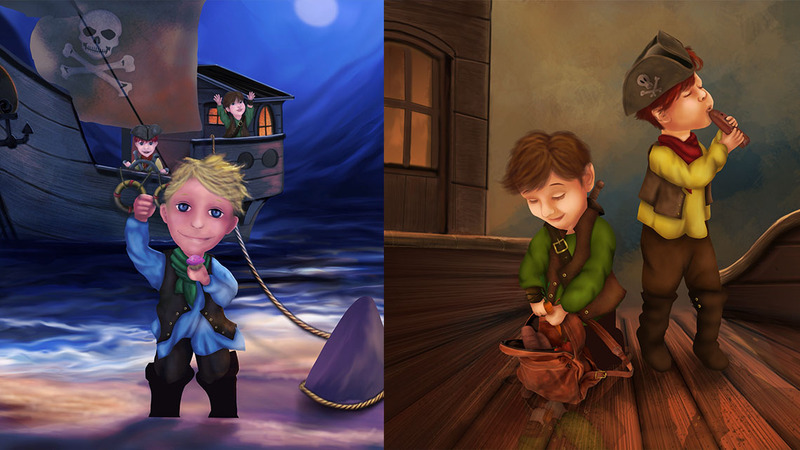 Illustrations by Worlds Beyond Art. 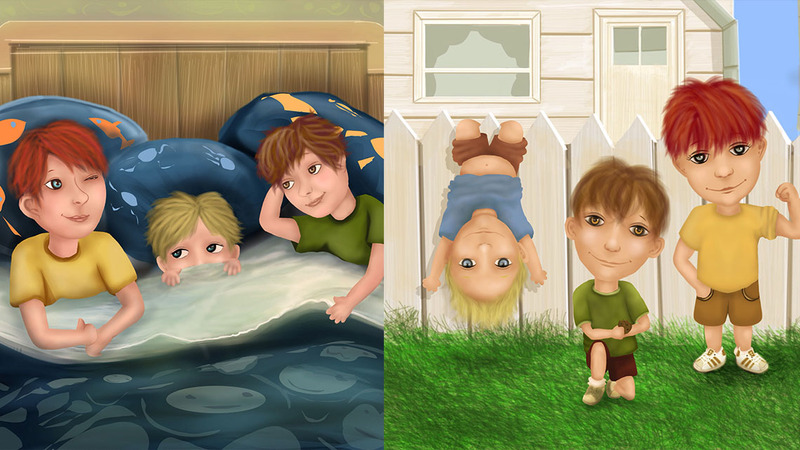 Awards: 2016 IAN Awards Finalist, featured in the Storytime Pup. 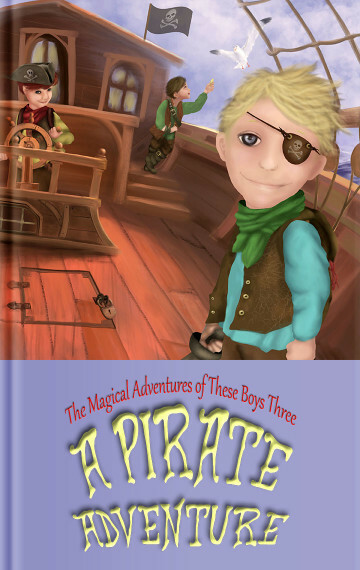 Grab your copy of A Pirate Adventure and begin a magical adventure with your kids today!